As a native Scot, living in America, I was very excited to see the movie BRAVE in advance of it’s June 22 US release. And so were my kids. 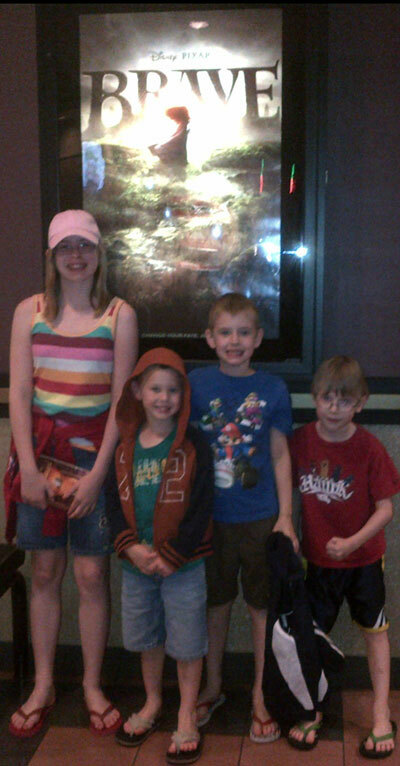 This week, they would like to share with you what they thought of the movie. 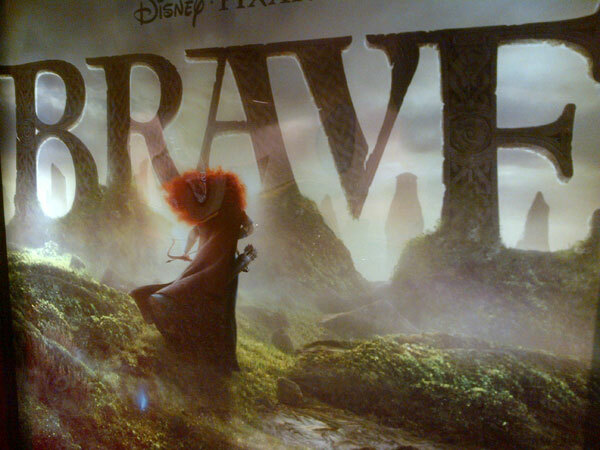 And on Friday, the day BRAVE opens in theatres across the US, I will give you my thoughts, as a parent and as a Scotsman. It was kinda scary. But I liked the ending. Some of it was kind of sad. The girl was cool. I liked the music, the Scottish music. I didn’t get bored. I cried a little bit. That’s all. Awwww. Tell Liam that his first blog post was awesome.